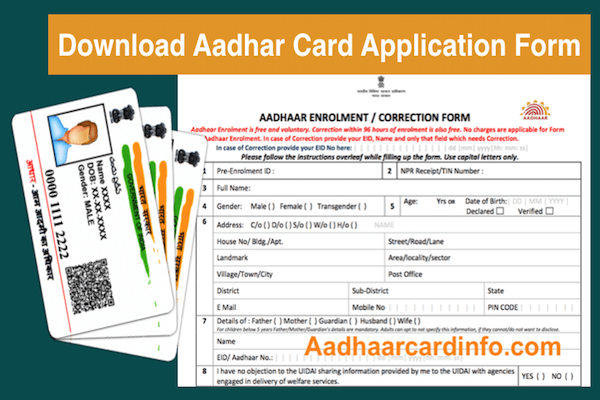 How to Apply Ration Card online in Delhi New Form of 2018 ! Arvind Kejriwal is the Cheif minister of Delhi. Capital is famous for the different type of food, people, and diversified culture. in Delhi, most of the people are coming from all over the India. in Delhi, you can see Porsche car but you can see so many people are still living on the roadside and spending life in the very bad condition. Ration card solves some problem of these people via cheap ration. If you have valid ration card then you can also avail this facility and get the benefit which provides by Government. 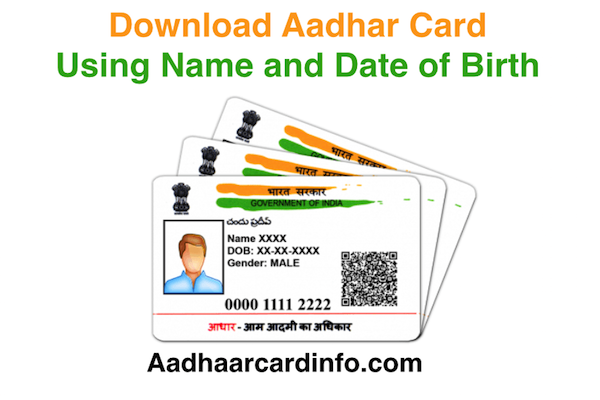 in this article we will tell you How to Apply for Ration Card online in Delhi through new application form which available at Their official website. Ration cards are an official document which is issued by the Government of India to supply food, fuel, or other goods. 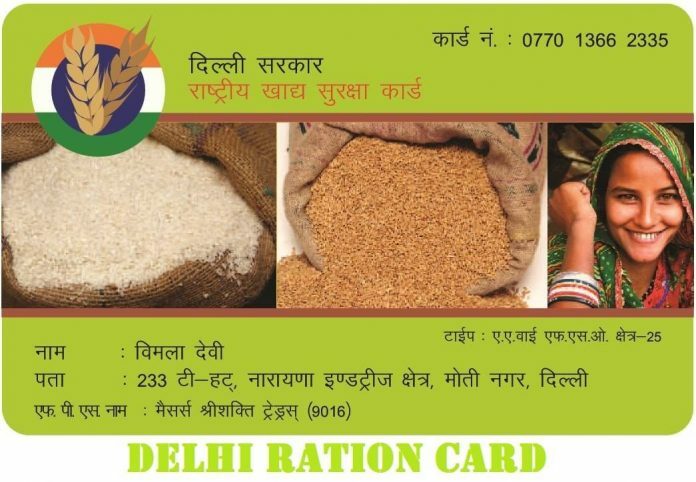 The main use of ration cards is to purchasing subsidized foodstuffs like wheat, rice, sugar, and kerosene. 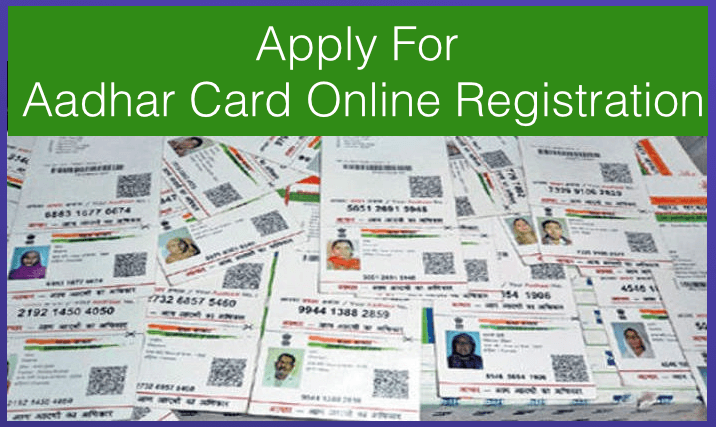 Ration cards are also used as proof of identity and directly linked with government databases. The households having the Annual income of less than Rs.1. Lakh will be considered as eligible households for inclusion in the NFS. The eldest female will be made Head of household in the National Food Security Card. The applications will be received in the concerned Circle office; FSO will approve the application after verification. 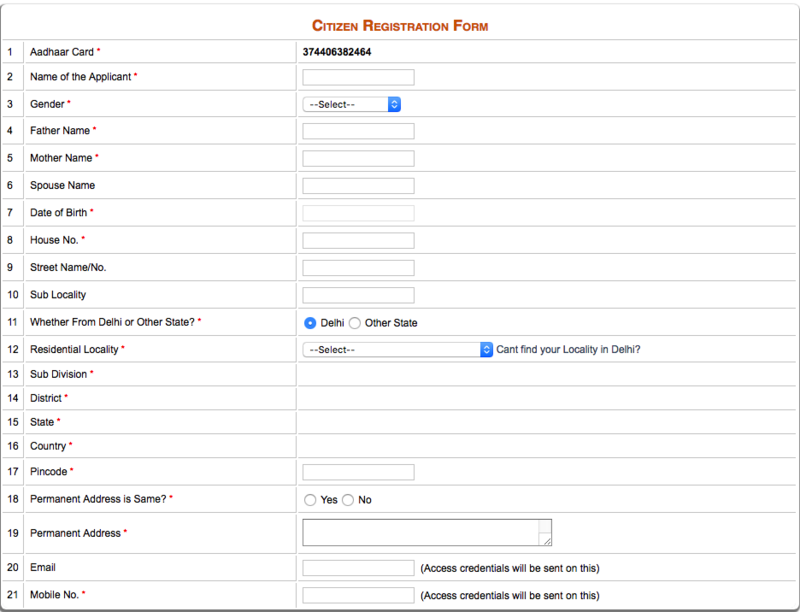 If you want to apply for new ration card then you have to click on below button for new ration card registration. 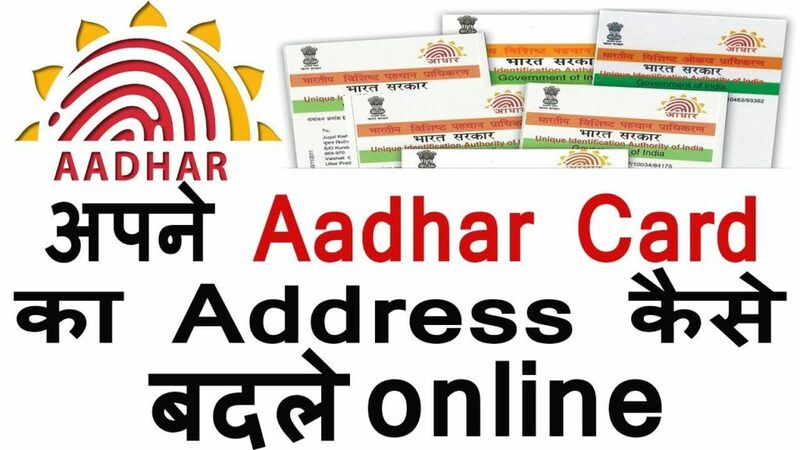 You need to enter Aadhar card then click on Register Button. Once you click on Register button complete form will appear on the same window. You need to complete below mention form with correct detail. This the sample Form for Ration Card. You need to fill the All detail of the head of the family in below form. You need to fill all detail and click on submit button. once you finish this form. 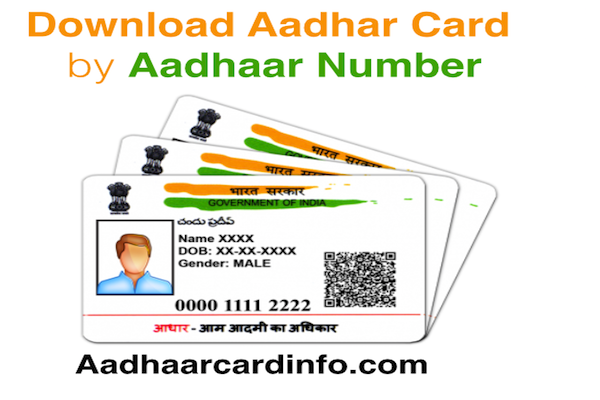 you will get the option to add your family member in your ration card. if you want to check the status of any member of your ration card. you can check from below link. if you don’t want to fill the application online then you can download the application form below button and print the application form. 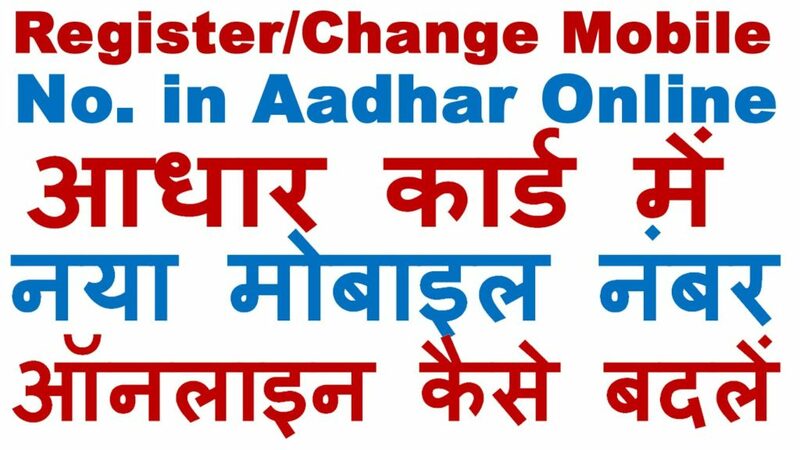 If you want to change or modify any name, mobile number or address from Ration card then you can download below mention form for applying any change.